1) Applicable to automotive industrial valve body processing, turbine blades, clutch boxes, carburetor shells, compressor cylinders, cam covers, etc. It can also be used in electronic products and medical products. It may also be used in multi-axial aluminum die casting, aluminum forgings, carbon fiber chassis and other light five-axis processing purposes. Custom process services can be made depending on actual processing needs of customers. All industry inquiries welcome. 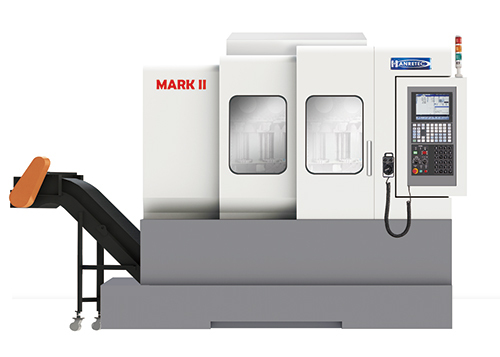 3) Machine type has three-axis / four-axis / five-axis to choose from.